You know that friend who is your go-to-girl for all things food because everything you’ve ever tasted out of her kitchen is amazing? 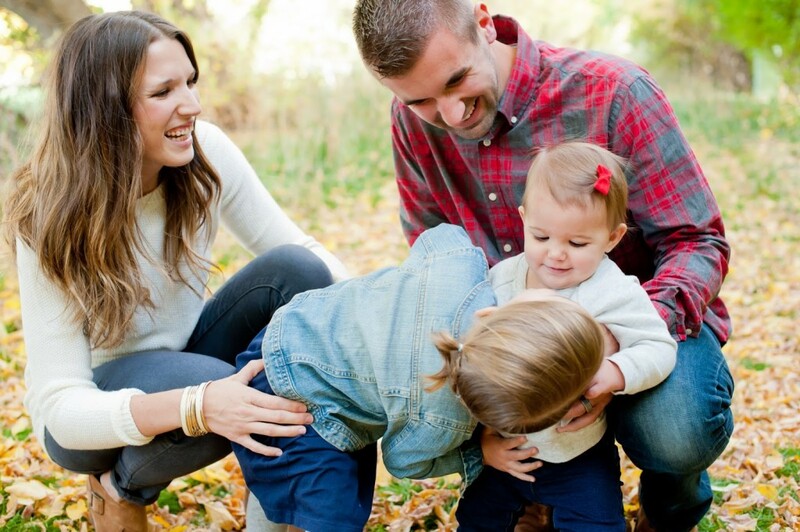 Well, today I’m introducing you to mine, Shannon from I Knead to Bake. She’s the kind of gal you take shopping because her taste is impeccable (she designed my wedding invitations!). But she’s also the girl you sit down with-in sweats-and eat cookie dough out of the bowl by the spoonful. She’s perfectly classy and perfectly real, all at the same time. Which is an all-kinds-of-special combination. 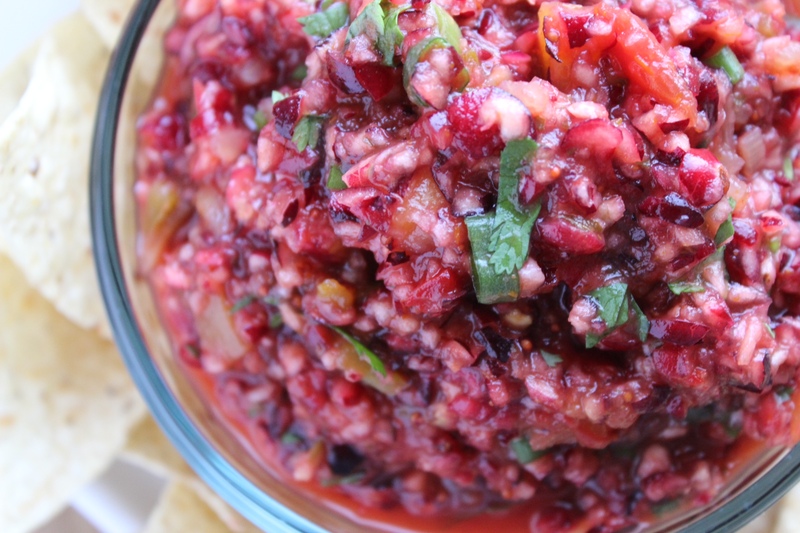 This cranberry salsa will definitely be showing up at my house. I’m a big fan of anything pretty, yummy, and simple! Confession: I am a procrastinator. It’s a problem. 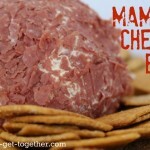 So when it comes to holiday parties and potlucks half the time I find myself buying some store bought something, throwing it on a fancy platter and calling it good. 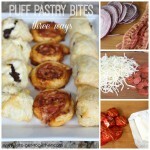 This recipe is my quick fix. A friend of a friend shared it with me at one of the above-said Christmas parties a few years ago where I’m sure I brought frozen cream puffs… freezer section for the win. 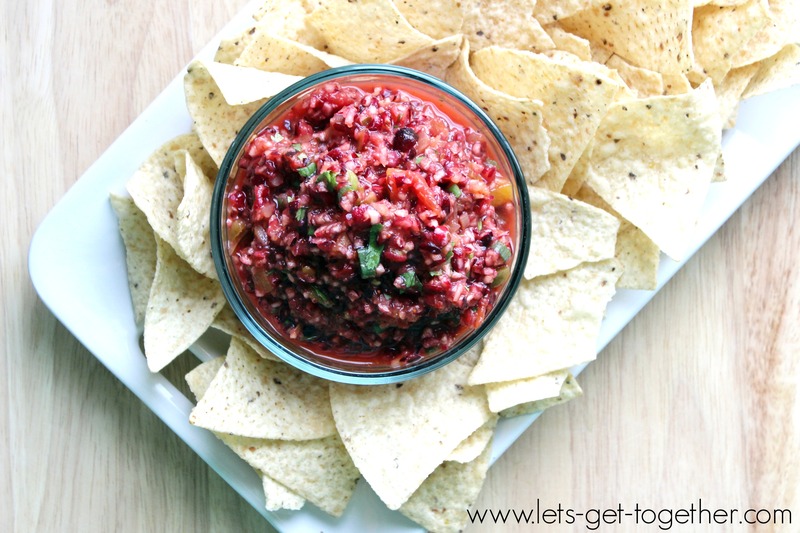 This cranberry salsa recipe is as easy as they come and can quickly be thrown together in less than ten minutes. Be sure to grab mild salsa. We like it best with a traditional tomato based salsa, but it also pairs well with sweet mango salsa. Serve it up with some tortilla chips and you’re good to go. No freezer section for you! 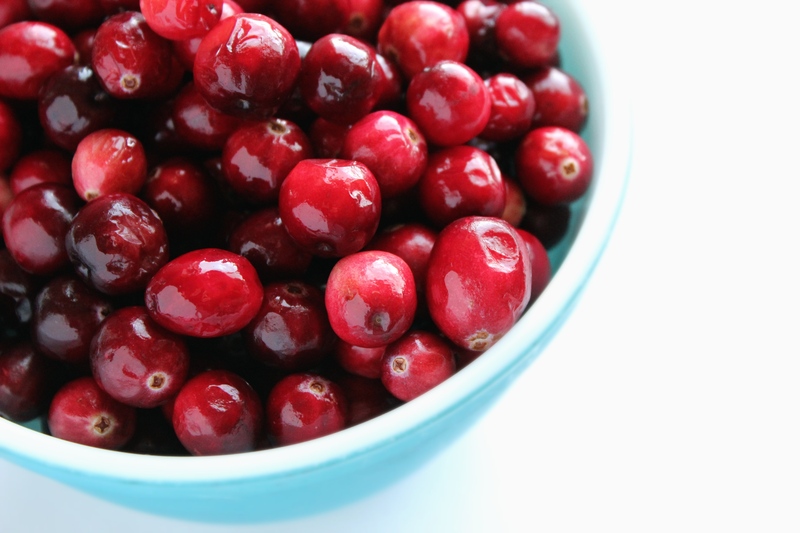 Place the cranberries in the bowl of a food processor. Pulse until cranberries are minced, but not pureed. 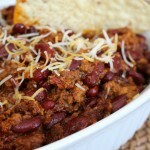 In a large bowl add the minced cranberries, salsa, chopped cilantro and green onion. Gently stir until the mixture is combined. 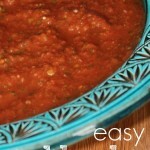 Serve salsa cold with tortilla chips. Meet Shannon from I Knead to Bake: In ♥ with squishy baby cheeks, peppermint tea, the mountains, freshly-baked bread, lazy Saturdays, my sweet girls, their daddy, our faith, and of course – food. I thought I saw a post link to Love Kaela, then I went to her meatballs recipe, but NOW!? I can’t find it! Can you direct me to that recipe? Thanks. Not sure what happened, my screen went blank, plus there is no link in history. Yes! Thanks for the link! I love salsas, but I’ve never had a cranberry salsa. I’m sure it’s excellent. Pinned it for later! Cranberry salsa sounds crazy and I bet it’s great. I’d love to take this to a party. I’m pinning it now.